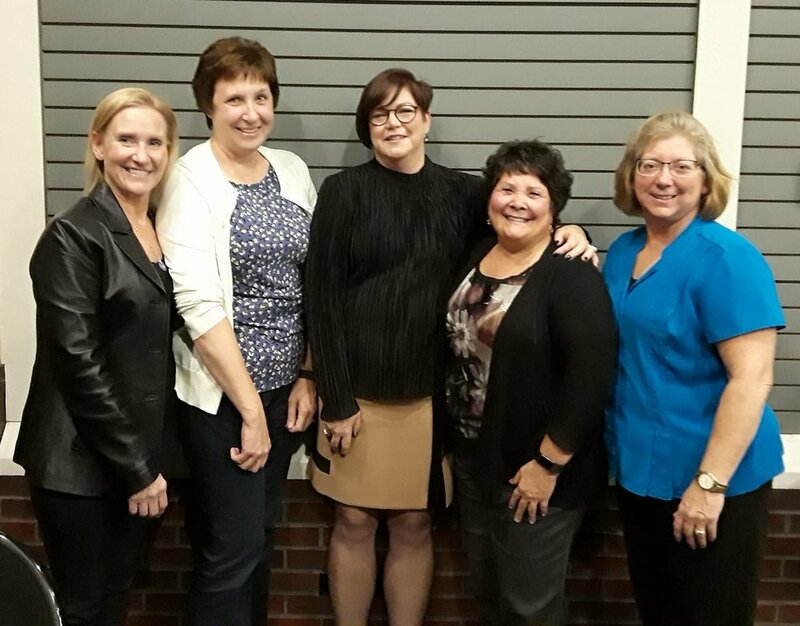 Last night, in conjunction with Domestic Violence Awareness Month, I hosted my first Meet the Author Event at The Hughes Pavilion in Edina, Minnesota. This was a special, intimate evening where I read chapters from my upcoming memoir, The Best Girl, and gave a brief history of Domestic Violence. Forty-eight people were in attendance, and I believe all came away with a deeper understanding of what it’s like to live in a home where Domestic Violence dominates. These forty-eight guests of mine were also the first to hear that . . . here is where the drum roll comes in . . . I have secured a publisher for The Best Girl! The book is currently in the process of layout and cover design – intense, final editing will follow leading to the final product which will be available for sale in the spring of 2018! I am beyond excited – and I have all of you to thank for my success so far! At the event last night, five people won signed copies of The Best Girl and will one of the first to read the book. I think they felt lucky! In the ‘60’s and ‘70’s, police officers were trained to treat DV as a marital issue – the man was told to go “cool off” and local police often delayed their response time hoping the situation would resolve itself prior to their arrival. In the 90’s, then Senator Joe Biden worked across the aisle to pass the Violence Against Women Act (VAWA), which was signed into law by President Clinton in 1994. VAWA allowed for funding for DV programs, training and education. Today, most states, including Minnesota, have mandatory arrest laws – if there is a sign of DV when the police arrive, they must arrest the perpetrator. The offender will spend 1 to 60 days in jail, depending on the level of assault. When released, very little oversight of the perpetrator is put in place, which allows the cycle to start all over again. Between the years 1989 and 2016, 599 Minnesota Women lost their lives to DV. So far in 2017, 14 Minnesota women have been killed – the most recent one occurred last week when Vanessa Danielson’s boyfriend lit her on fire and left her to die. He had been out of jail for one month following a previous offense. Looking towards the future we must move forward to a system that holds the abusers accountable for the attempts they make on human life. We must educate all girls and young women to understand that it is NEVER okay for your boyfriend/husband to abuse them – and that the shame for it should fall to the abuser. And, we must educate all boys and men that it is NEVER okay to abuse their girlfriend or wife. My next meet the Author Event will be on November 28th, 2017 from 6:00 p.m. to 8:30 p.m. at The Hughes Pavilion in Edina. Invites will be coming out soon - I hope to see as many of you as possible in November! Lastly, here are some photos from the event last evening. The event was recorded, and video clips will be posted soon. The elderly gentleman in the photo is my ninth grade creative writing teacher, who is featured in the book. The "all girls" photo are all alumnae of The College of St. Teresa, where I received my Bachelor's in Nursing 33 years ago. And, the beautiful lady in the purple is my precious Aunt Barb.